Welcome to the 26th Annual Jack Howe Memorial Tournament! All detailed tournament information can be accessed using the links on the right. 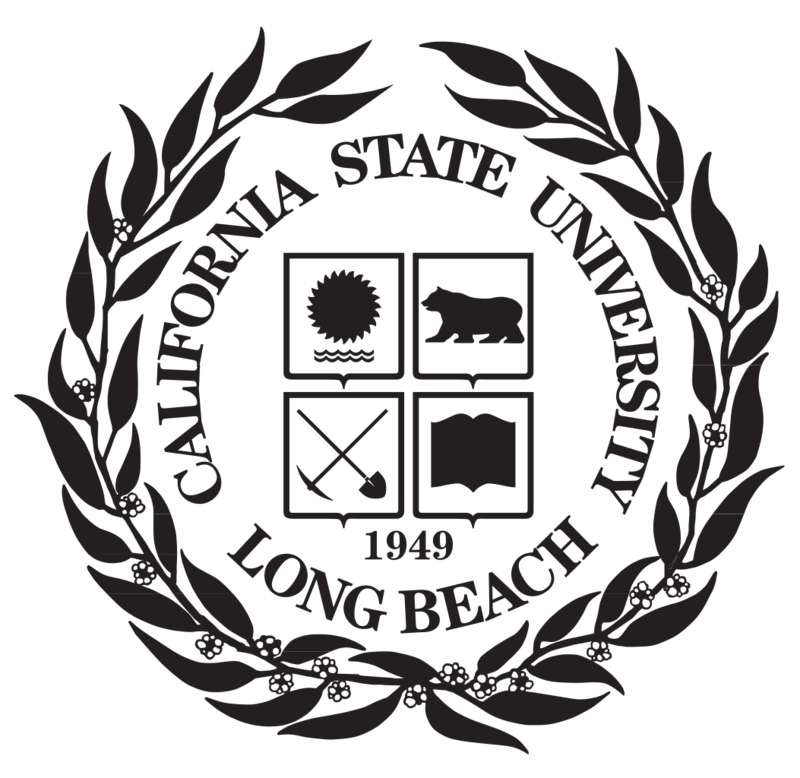 The faculty, staff, students, and alumni of the California State University, Long Beach cordially invite you to attend the 26th** Annual Jack Howe Memorial, hosted by the CSU LB “Beach Forensics” Program on Saturday September 22–Sunday September 24, 2018. Please note that the 24th is for policy only. As in past years, we will offer Parliamentary, Policy, Public Forum, congressional, World School debate, and L-D Debate in addition to the eleven CHSSA Individual Events. We are also pleased to announce that we are offer qualifying bids to the Tournament of Champions in Policy, LD, and Public Forum debate! 2. If there were returned checks from last year it will be added to your registration. 3. ALL people who intend on judging MUST have a TABROOM.COM account or fees apply. 4. We will have 2 divisions of Varisty LD - one for those wishing to debate in a circuit-style format intending to qualify to the TOC, and one for those who prefer double-entry opportunities. They will be clearly marked. TOC LD Division will NOT be allowed to double-enter. 5. We will be offering parent judge training each morning at 7:30AM. Please note, we ONLY offer parent judge training at 7:30 AM. If your parents cannot make the 7:30AM training, it is your responsibility to ensure they are trained to judge at the tournament. 6. The ability to pay tournament fees online using a credit card. Details to follow. 7. The return of CSU LB Beach Forensics merchandise (Timers, Shirts). Details to follow. 8.NO TEAM is to set up shop on ANY memorial or around statue on campus there will be penalties for doing so. People will be asked to immediately leave that area and clean it up if witnessed. We will not allow double entry in Extemporaneous Speaking and other individual events. While we have allowed this in past years, it created too many schedule problems and too many speakers were forced to choose between extemp and other speech events. Sweepstakes calculation. We will use a percentile system to calculate the top debate program and the top IE program; we will use a "equalization" system to determine the top overall school. This new sweepstakes calculation system is a result of persistent errors in calculation that have resulted from the system we have used to calculate sweepstakes in the past. Over $10,000 in scholarships to students who win first place in a senior division event. Each top-place finisher will receive a renewable $500 scholarship to attend CSULB and compete on our nationally ranked forensics team, where they will be required to compete for a year. This scholarship is only renewable based on grades, competition, work ethic, and need. The use of TABROOM.COM for all registration and judge. ALL people judging and competing need to have an account. For general tournament inquiries, please email Deven Cooper DevenC325@gmail.com); for tournament registration, fees, and administration, please email longbeachforensics@gmail.com.